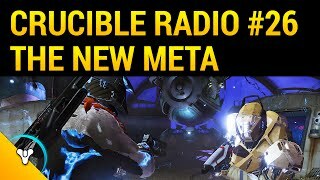 In part one of this very special interview with sandbox designers Jon Weisnewski and Sage Merrill, Crucible Radio gets right to the point discussing the major topics of the Crucible, patch 2.1, and the new meta. 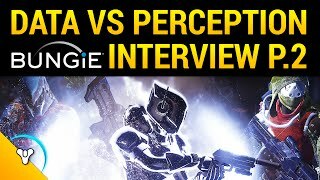 This week we talk auto rifles, matchmaking, the delicate process of balance, The Last Word, pulse rifles, and a whole lot about fusion rifles. It’s a lot to unpack, and the following week we’ll get into sidearms, gun perks, exotic design, subclasses, and why Bones needed to pour a whiskey halfway through this recording.